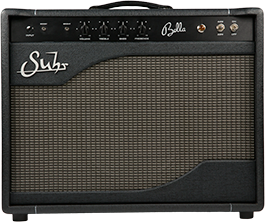 When our customers asked for an instrument with all the tone and playability of our Classic Antique, without the antiquing – we listened. 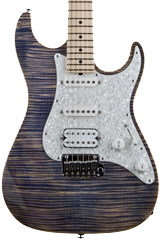 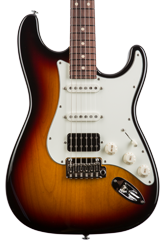 The Classic Pro marries vintage design with modern improvements resulting in an instrument that is capable of producing iconic tones while retaining the build quality, features and playability you’ve come to expect from Suhr. 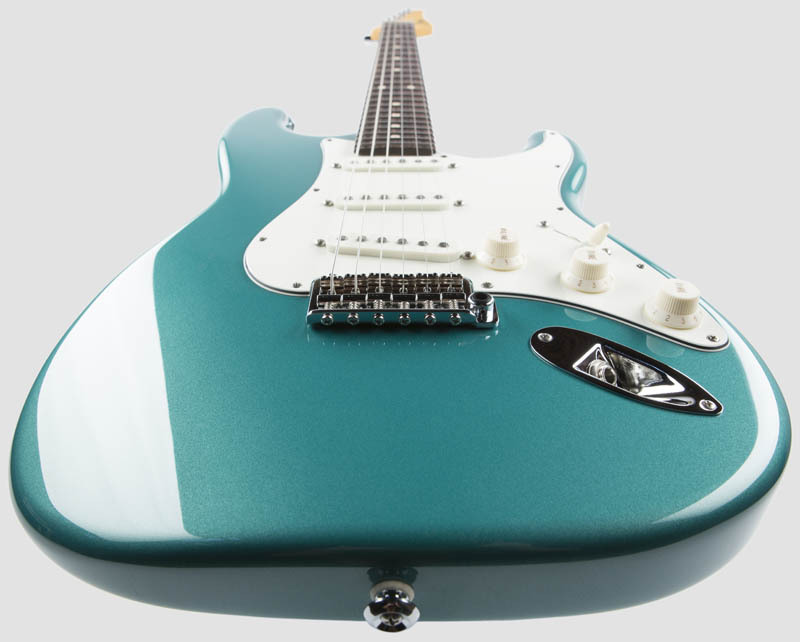 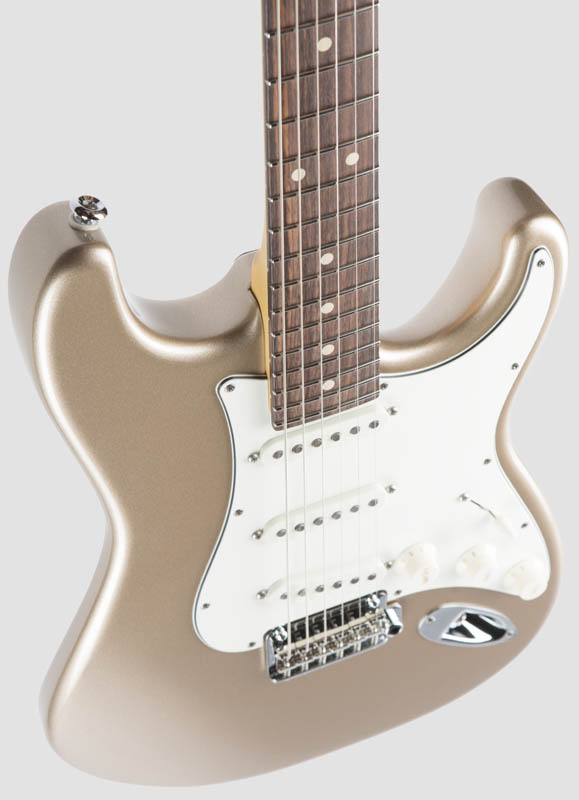 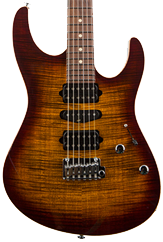 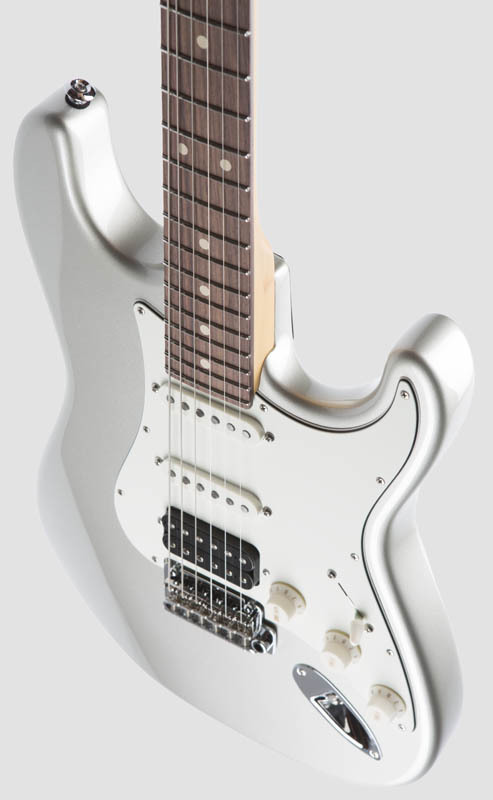 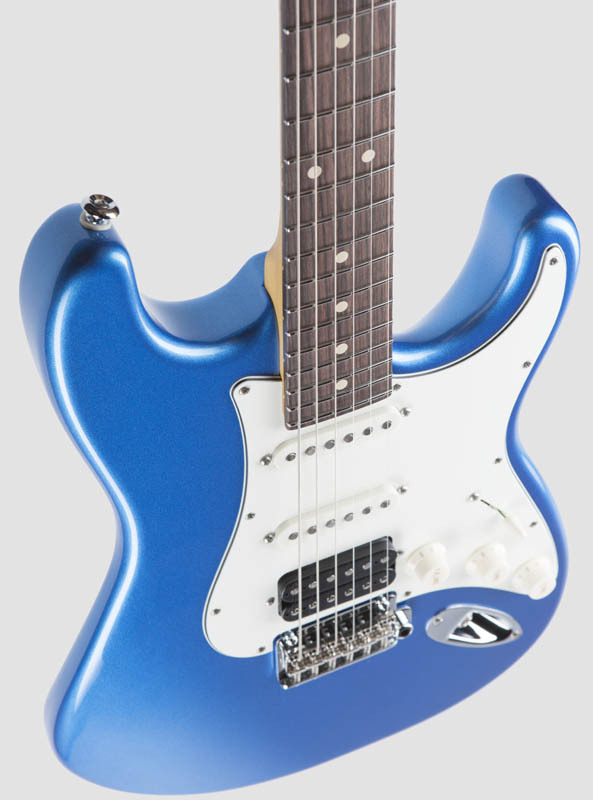 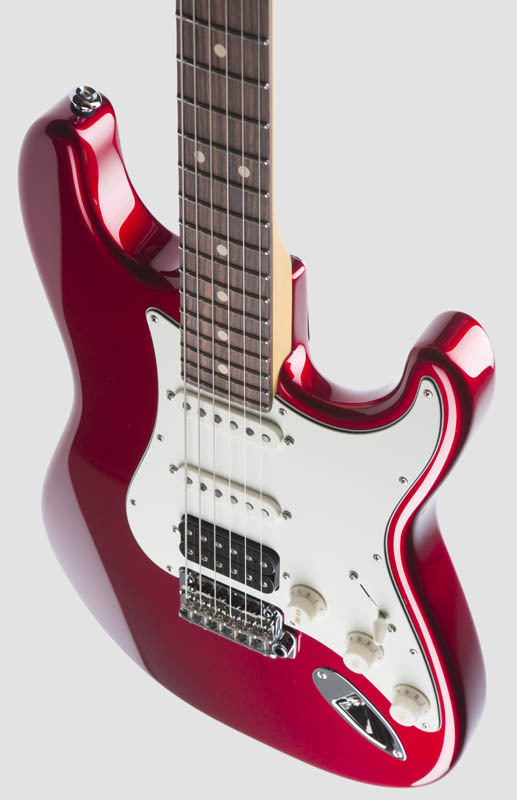 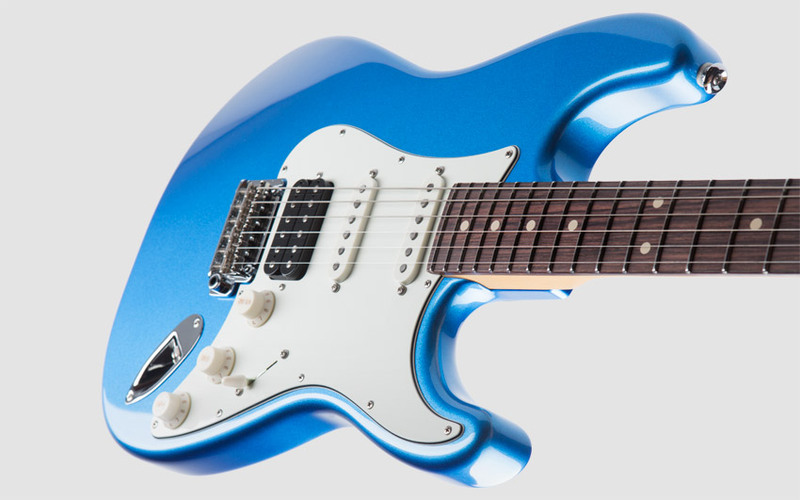 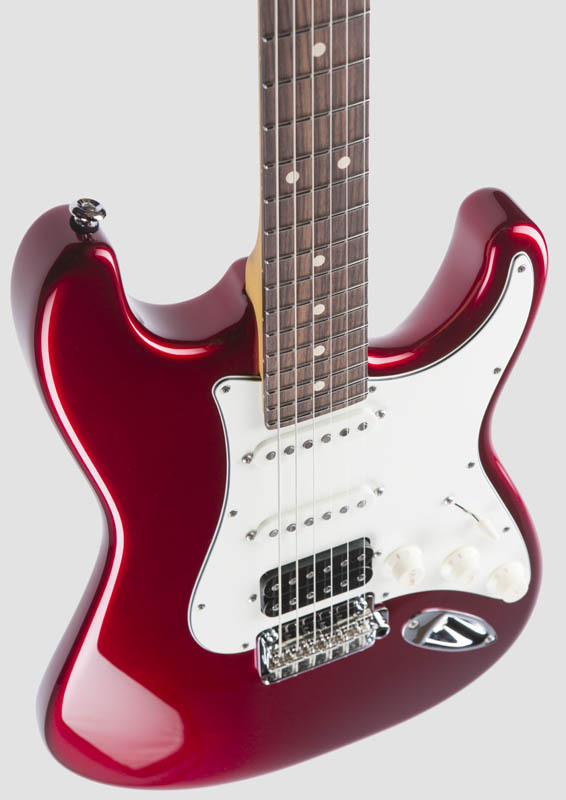 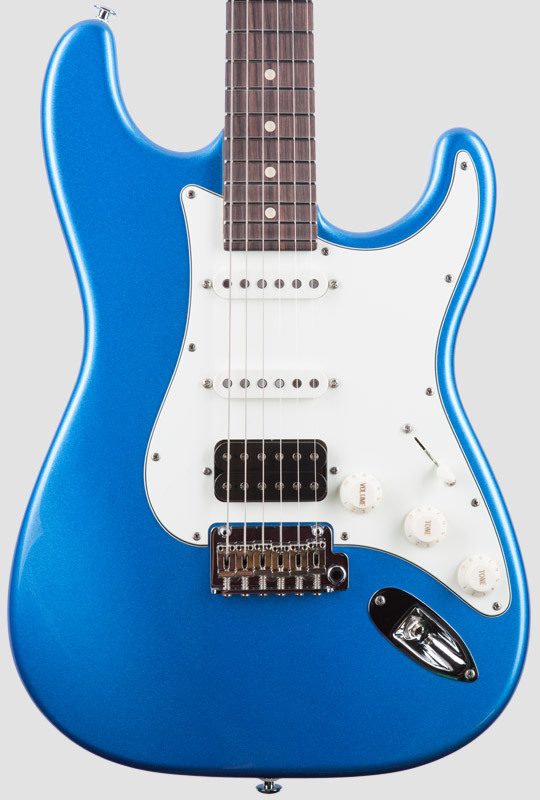 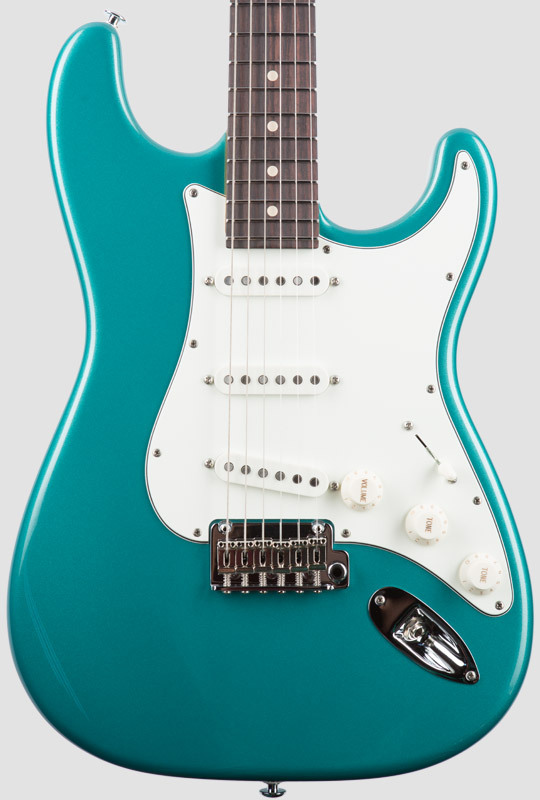 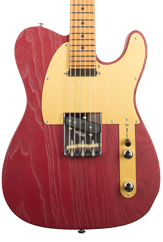 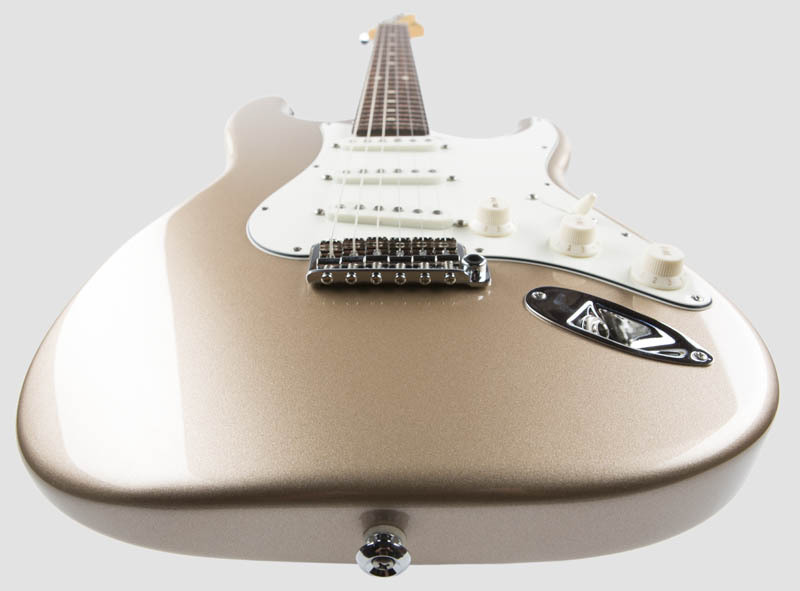 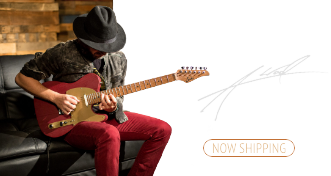 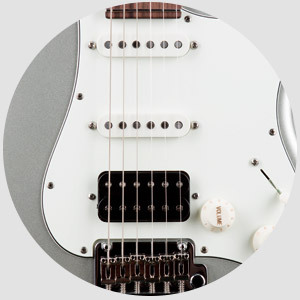 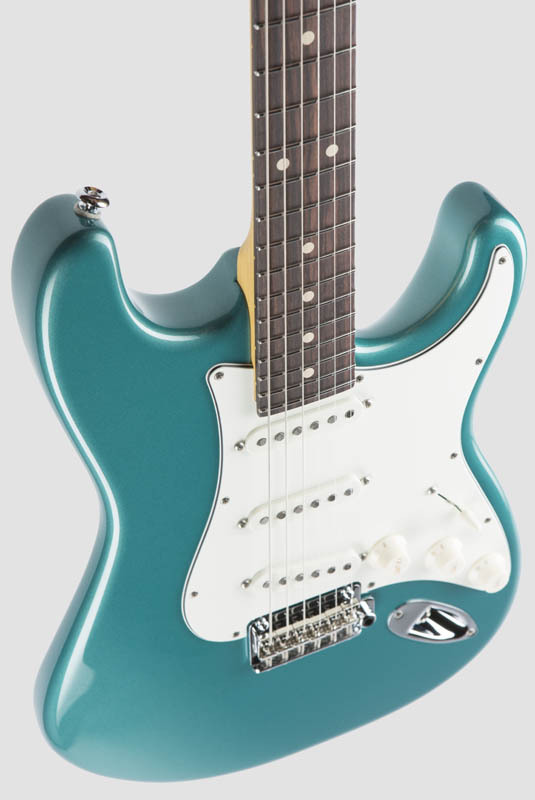 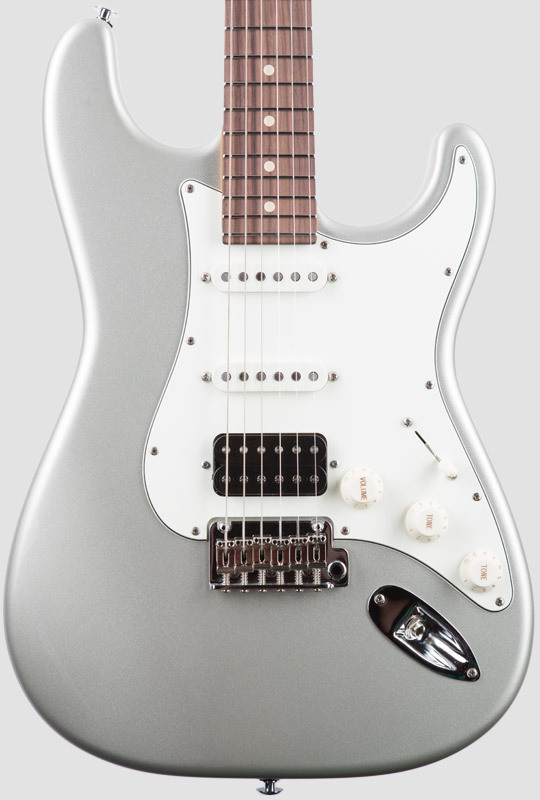 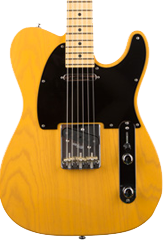 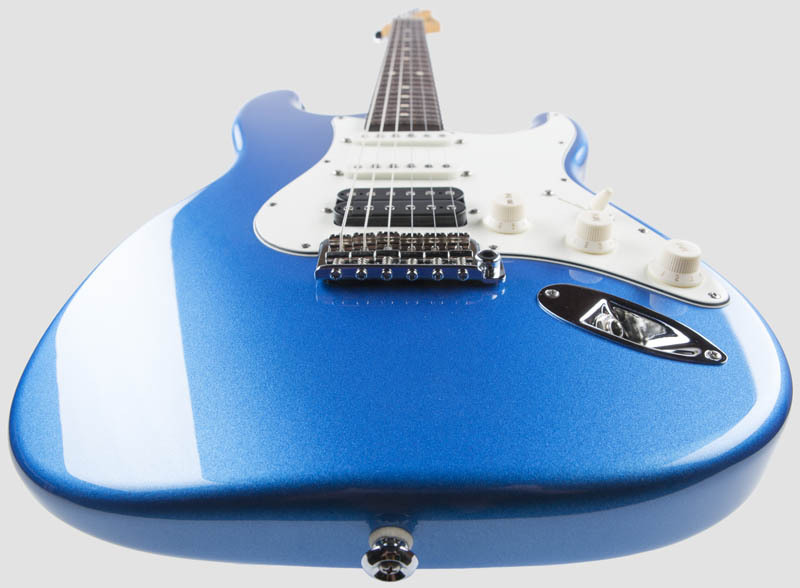 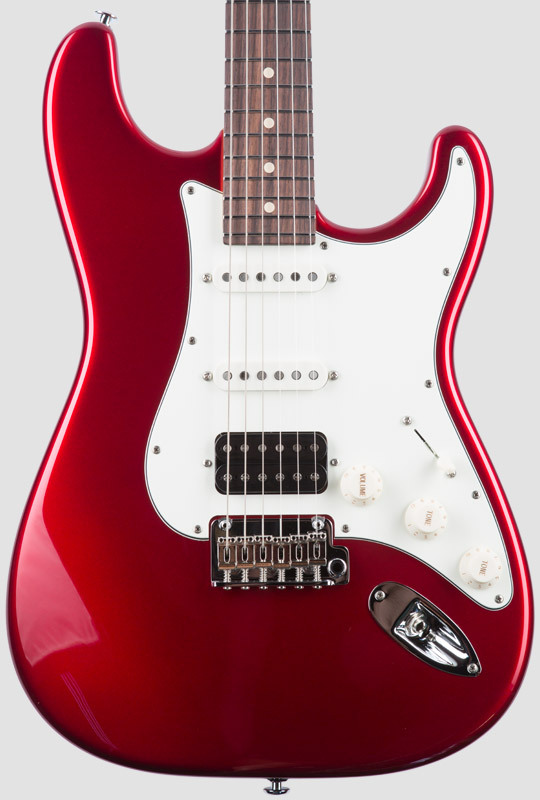 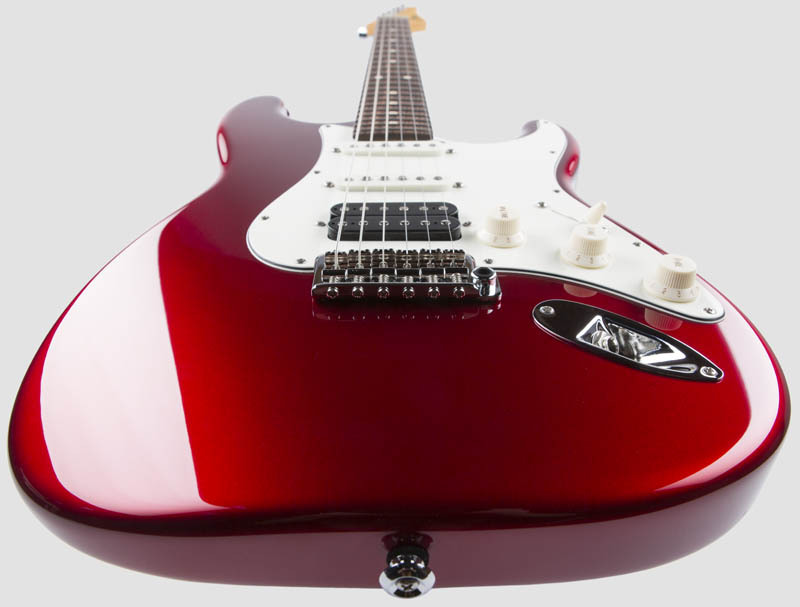 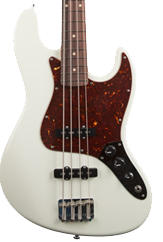 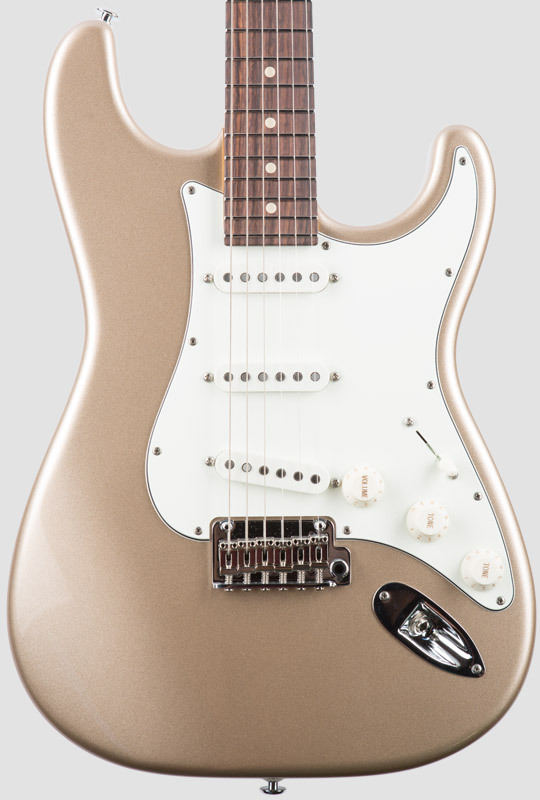 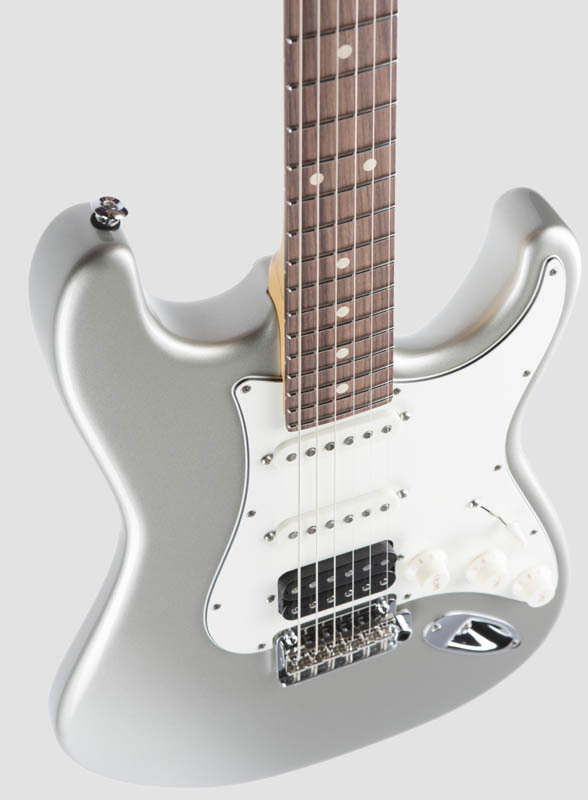 The Classic Pro features a Maple neck with an Indian Rosewood fingerboard. 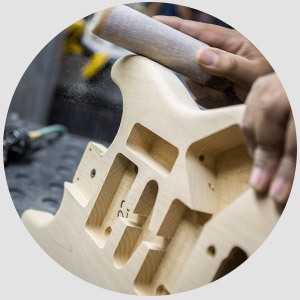 The neck is tinted and finished with our satin acrylic urethane, which provides the smooth feel of natural wood as well as protection from moisture. 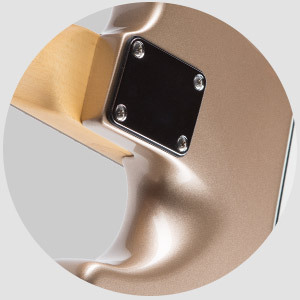 The contoured heel of the Classic Pro allows for easier access to the upper register. 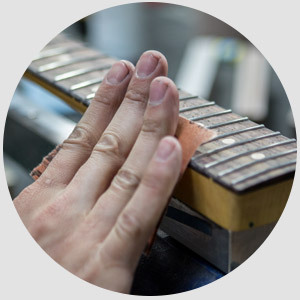 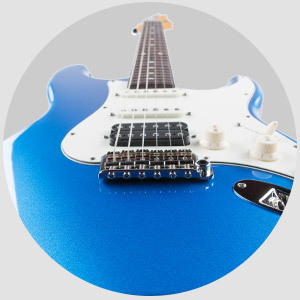 For optimum tone and stability, the neck joint must not be too tight or too loose, therefore all of our neck pockets are precisely fitted by hand, by expert craftsmen. 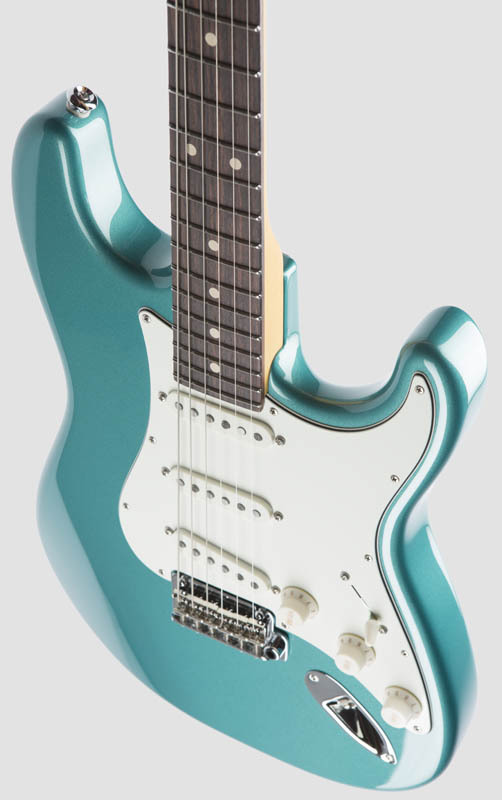 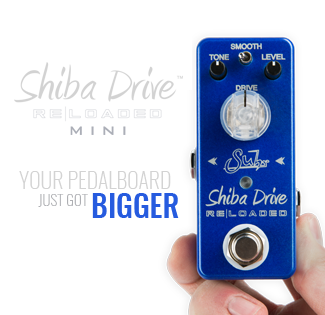 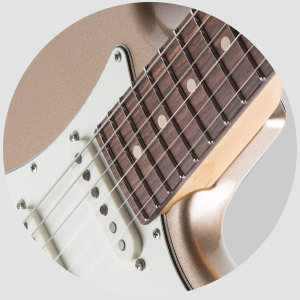 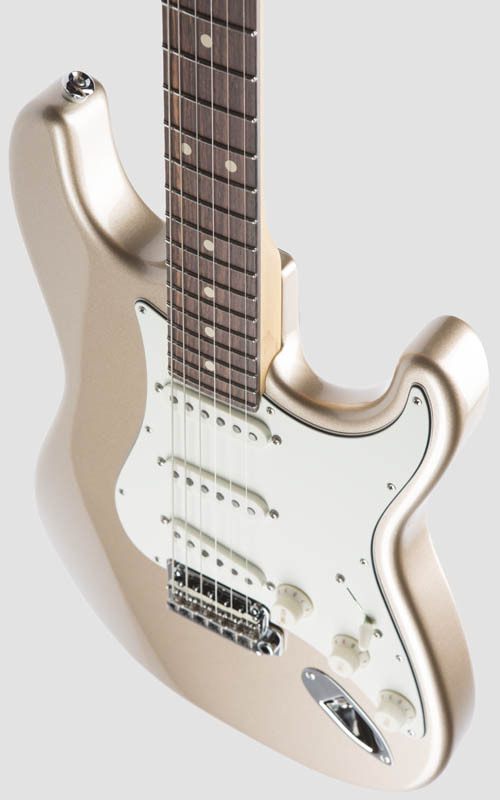 The unique blend of locking tuners, a high performance bridge, and our proprietary SSCII noise reduction system creates the perfect combination of vintage tones with modern performance. 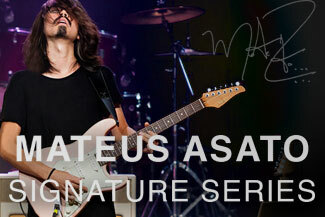 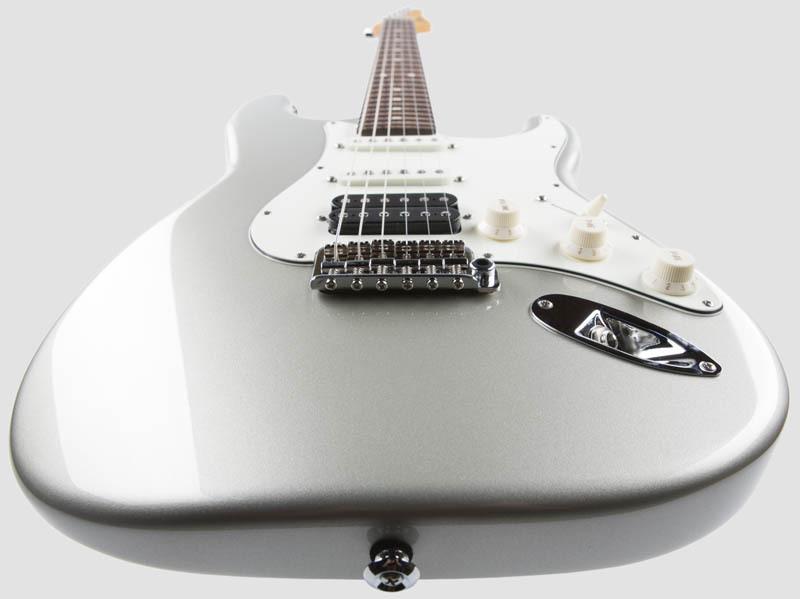 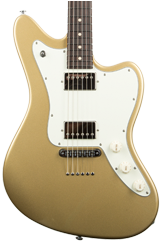 Available in two configurations: SSS with V70 single coil pickups, or HSS with an SSV humbucker in the bridge position. 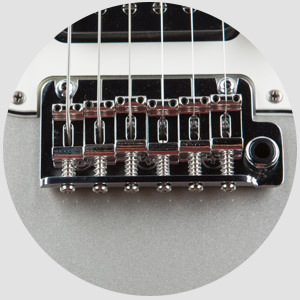 V70’s are exceptionally dynamic and respond to every nuance of your playing. 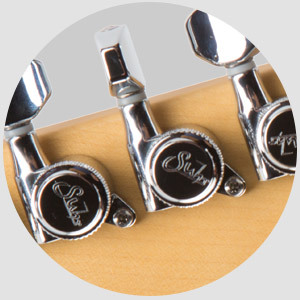 Their tone is balanced with tight snappy lows and shimmering highs that cut ever so sweetly without sounding harsh. 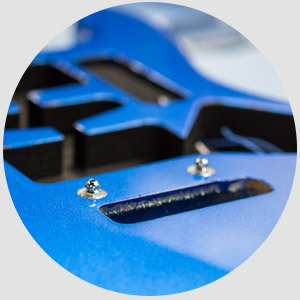 Both configurations include our SSCII noise reduction system.